Travel from any UK City to the Highlands of Scotland in comfort. 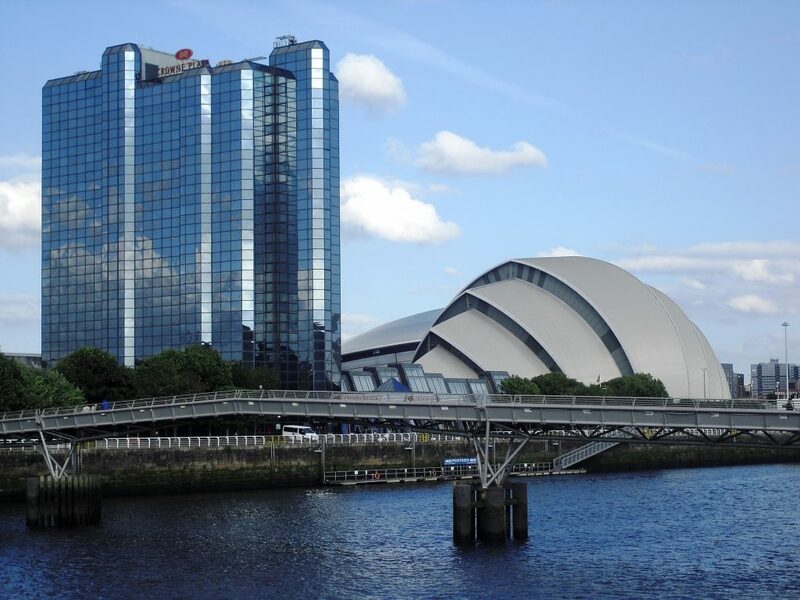 Alistair’s Taxis and ASB Executive can pick-up and transfer you to any City Centre location in Scotland and the UK. For group transfers it can be more convenient and cheaper to travel by taxi to city centre and airport destinations than using public transport, especially when you break down cost per head, and enjoy the convenience of a door to door service. We provide a 24/7 service with all transfers to and from all Scottish and UK cities when booked in advance. These prices are based on a maximum of 4 passengers, travelling midweek (Monday to Friday). For transfers for 5 or more passengers or at weekends, please use our contact us page or email alistair@alistairstaxis.co.uk. For guideline prices to alternative UK cities, please click here. If you would like to arrange a luxury executive transfer, please see our sister website www.asbexecutive.co.uk for details.